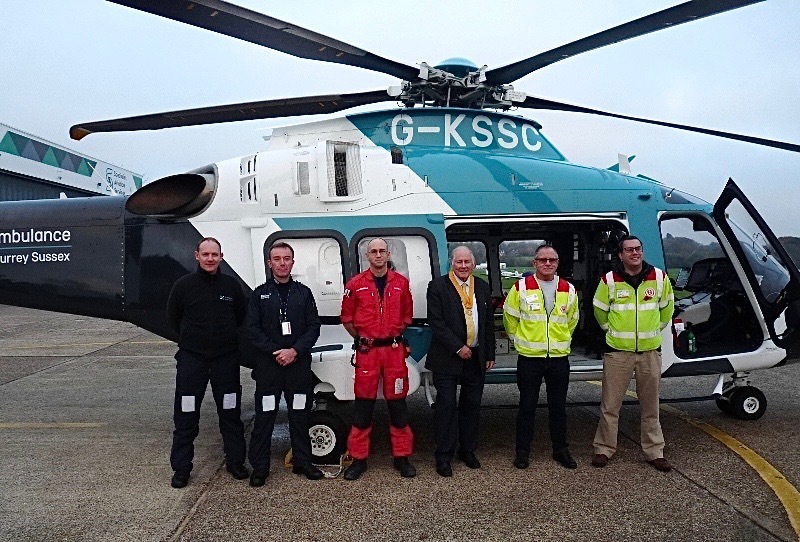 Photo: Left to right are pilots Roger Sheridan and Paul Sargent.with Paramedic Charlie Leahy along with SERV Surrey & South London Blood Bikes, John Steele and Alan Rogers, and Vice President of Caterham Rotary Club Rod Stead. The Rotary team and SERV Surrey & South London Blood Bikes being briefed by pilot Paul Sargent. 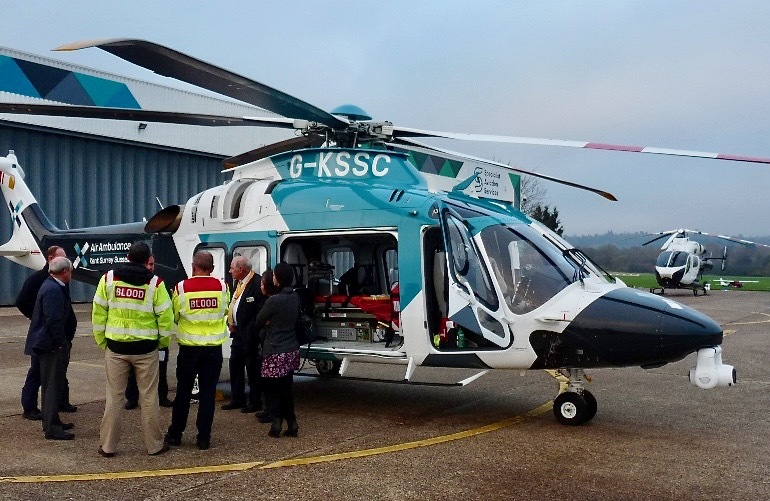 The photographs show the recently delivered brand-new state of the art Leonardo AW169 helicopter which flies further and for longer enabling the paramedics to reach, treat and deliver patients to hospital even faster. It also has a significantly larger cabin, giving better access to patients in-flight combined with more life-saving interventions. 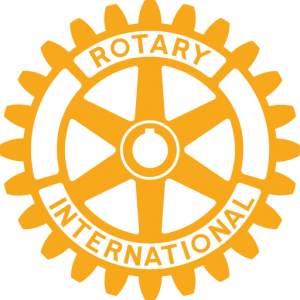 A record number of runners took part in the event on Sunday 22rd July. Karl Welborn won the half marathon in a time of 1 hour 13 minutes and 13 seconds with Elspeth Turner the first lady home in 1 hour 21 minutes 34 seconds. Andrew Inglis won the 10K in a new record time of 34 minutes 59 seconds beating the previous record by an impressive 81 seconds. The first lady home in the 10k was Nicola Archer in 41 minutes 5 seconds. In addition to our main sponsor, North Downs Hospital, Caterham Rotary would also like to thank the following organisations for their help and support leading up to the event and on the day: Redhill Aerodrome, SERV Surrey and South London Blood Bikes, Waitrose (Caterham), Caterham Photography, Bunny Hop Dance and Fitness, Morrisons, Nice Work Race Management, Raynet Communications and Dinerette Catering. Left to right are pilots Roger Sheridan and Paul Sargent.with Paramedic Charlie Leahy along with SERV Surrey & South London Blood Bikes, John Steele and Alan Rogers, and Vice President of Caterham Rotary Club Rod Stead.